Following in the footsteps of another Little Rock native, Katelyn Jackson came to the academy three years ago at the advice of former student Kaitlin Ray, to attend one the summer camps. 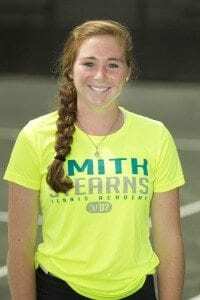 It was love at first site as she instantly new it was the right fit for her to pursue her tennis, and decided to become a full-time student and make Smith Stearns her “second home”. Since immersing herself in the academy life, Katelyn has grown into an excellent tennis player and wonderful young lady. Katelyn’s success is truly well deserved as she has displayed a great work ethic and desire to succeed the entire time she has been at the academy and has been a role model for many of the younger students. Katelyn credits the coaches for all of their help and says she wouldn’t have been able to achieve the level of success she has without them. She has made huge strides that she never thought were possible and thanks the Smith Stearns “team” for being with her during the ups and down of her tennis career and giving her their support every step of the way! Living in housing these past few years, Katelyn has truly become a part of the Smith Stearns family. Her favorite experiences and memories come from living in housing and meeting amazing people from all over the world. These are friendships she will always have and memories that will last forever. In addition to her housing memories, Katelyn has a lot of other memorable experiences. She has loved traveling with the team to tournaments as well as going on group trips to Duke, Davis Cup, and Universal. The Christmas parties were also a favorite as they were always so much fun for everyone! Katelyn’s success on the court is surely another highlight of her time at the academy. 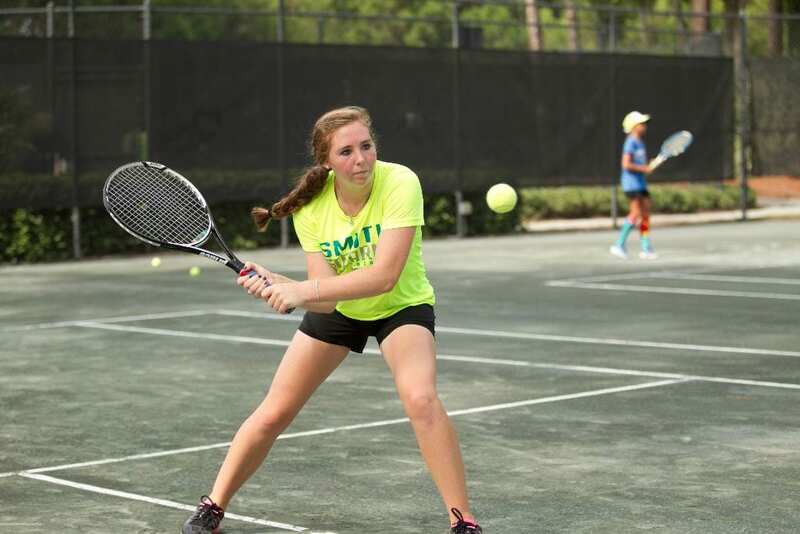 She has shown great improvement and this past year earned herself the #1 ranking in the USTA/Southern Section in the girls 18 and under division. This incredible honor is the athletic achievement that Katelyn is the most proud of as it was an awesome feeling for her to know she has come so far. In addition to her #1 Southern ranking, Katelyn also moved up over 100 spots on Tennis Recruiting to a career high ranking, making her the 44th best recruit in the nation. Her success as a doubles player is also a highlight as she just recently won a Grade 4 ITF doubles title in Barbados. 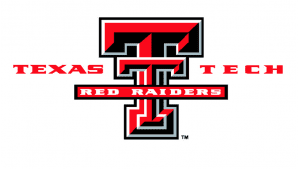 Katelyn is preparing to become a Red Raider next fall as she joins the Texas Tech women’s tennis team on a full scholarship. She is thoroughly excited to wear the red and black and be on one of the top women’s teams in the country. 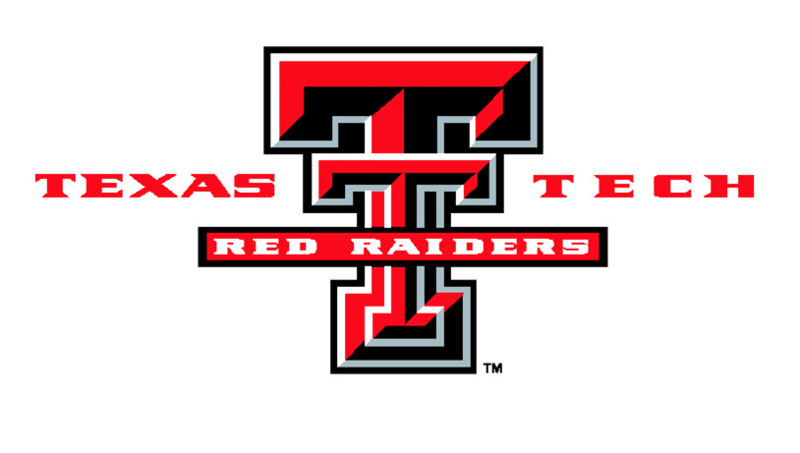 She chose Texas Tech because she thought she would fit in well with the coaches and players and she loved the atmosphere of the school. Katelyn is most looking forward to playing on a team, as tennis has been such an individual sport up until now. Katelyn is sure to have great success in college and her “second family” will be watching her every step along the way!